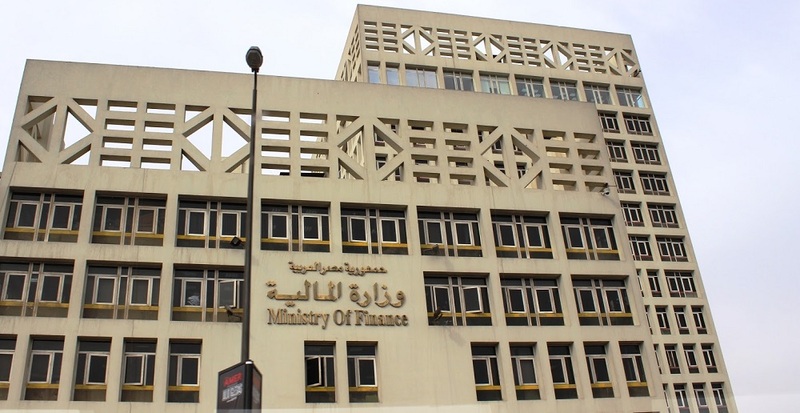 Egyptian Finance Ministry has notified the ecommerce platforms including Souq and Jumia that they are now required to charge value-added tax (VAT) on all the items that would be subject to VAT if sold offline, Egyptian business publication Enterprise reported this morning citing government sources. Egypt had introduced 13% VAT in October 2016 which was increased to 14% in 2017. It had replaced the 10% GST when first introduced. Some of the online retailers according to Enterprise have already responded to government’s notification and added 14% VAT to their billing systems. After scanning through products on different Egyptian ecommerce platforms, we can confirm that Souq is already complying with the rule, by including 14% VAT on the items that are required to taxed according to Egyptian regulations. “If your order contains items from a FBS (Fulfilled by Souq) Seller or any other Marketplace Seller, it is the requirement of the Seller to charge any VAT if they are registered. Marketplace Sellers not exceeding the Egypt VAT registration threshold shall not issue a Tax Invoice and charge VAT on their sales,” it further adds. Jumia doesn’t seem to have the VAT included in their prices yet.